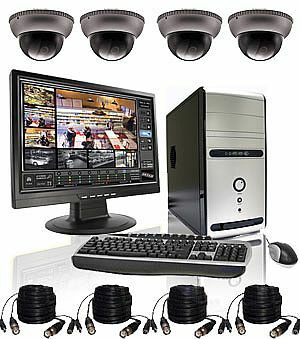 Security camera system installations are becoming increasingly common in both homes and businesses. Our goal is to provide consumers with the most up to date security products at the best prices available on the market today. As security is advancing at such a rapid rate we try to exceed our customers’ expectations by providing unparalleled customers service and technical support. At Global Technology Advancements, we strive to stay on the forefront of the most up to date products and news in regards to our industry. We can meet with you on-site or at our offices, review your current situation and concerns, and provide you with options and solutions specifically tailored to your security needs. We offer a wide selection of Wired and Wireless Security Cameras, IP Cameras, and CCTV Systems and Accessories for home and business applications. Our aim is to provide exceptional prices and a hassle-free shopping experience for everyone.